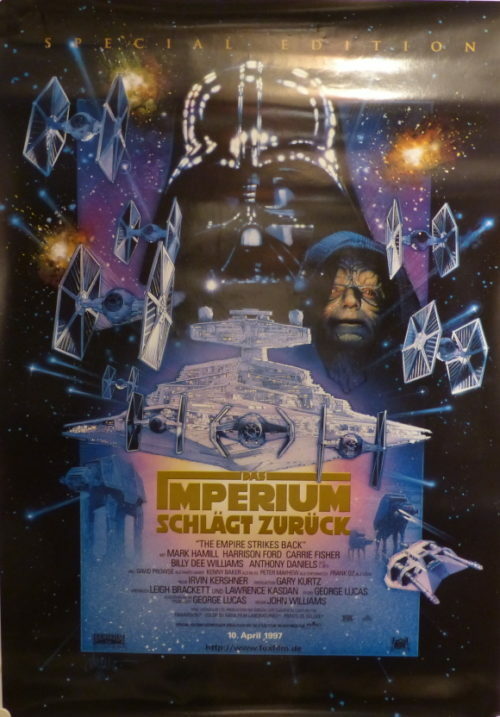 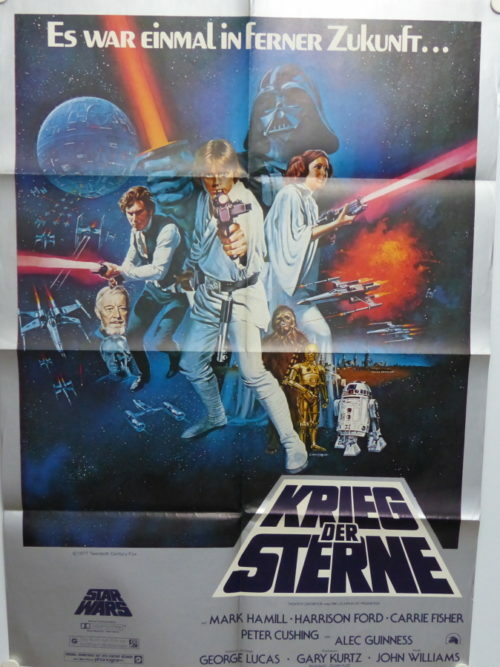 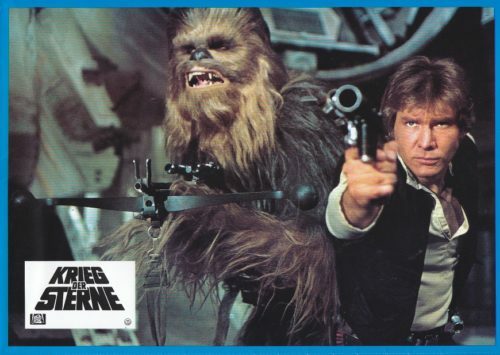 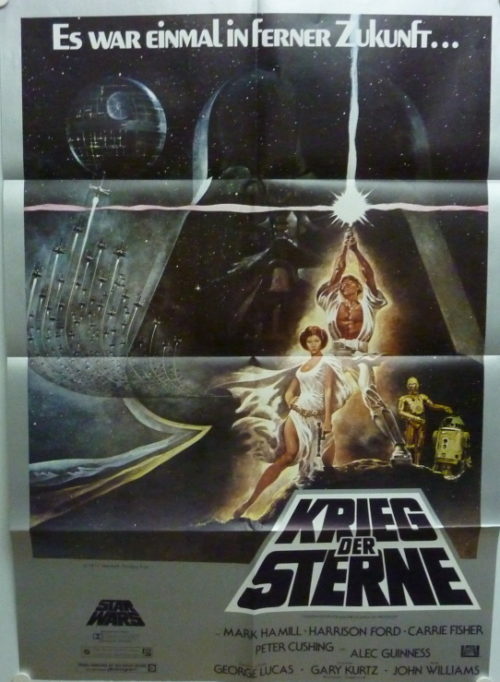 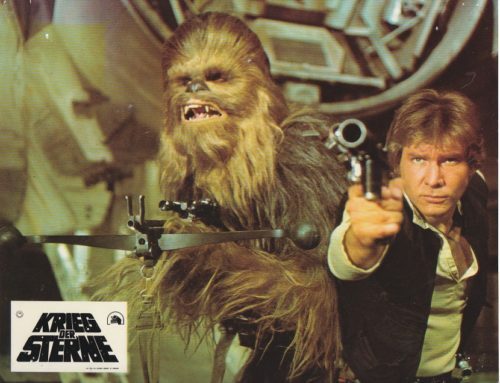 16 German Lobby Cards “Star Wars: Episode V – The Empire Strikes Back ” printed for the re- release in early 80’s by Twentieth Century Fox. 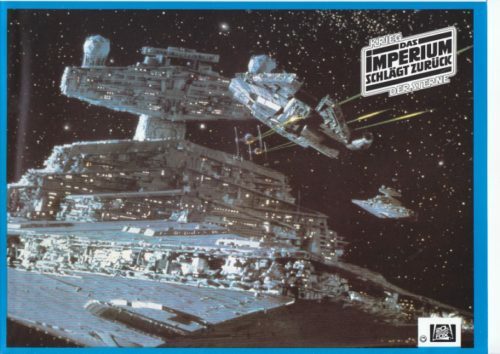 The condition is near mint. 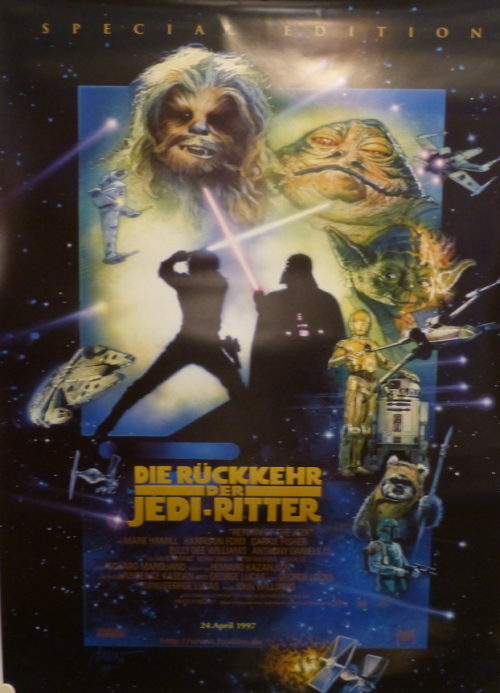 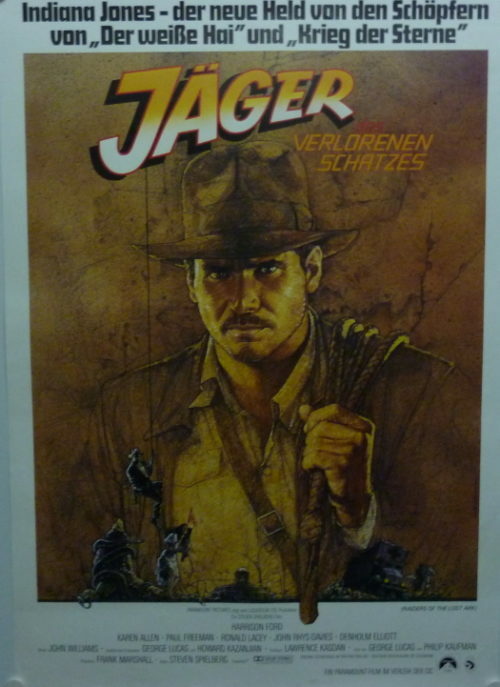 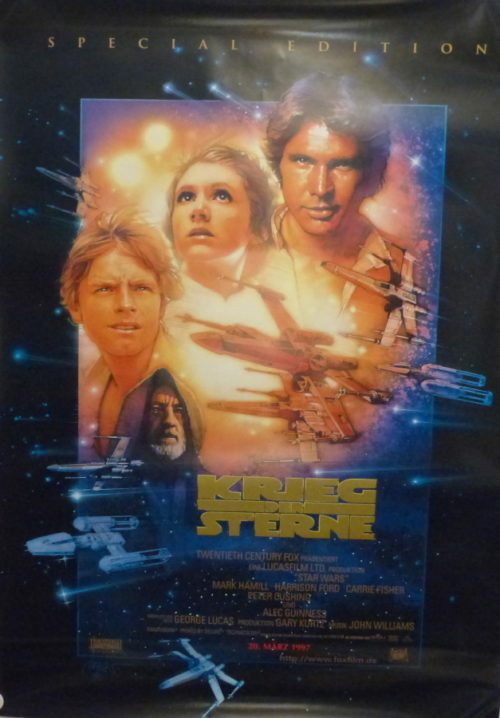 8 german Lobby Cards “Star Wars: Episode VI – Return of the Jedi ” printed for the re- release in the 80’s by Twentieth Century Fox. 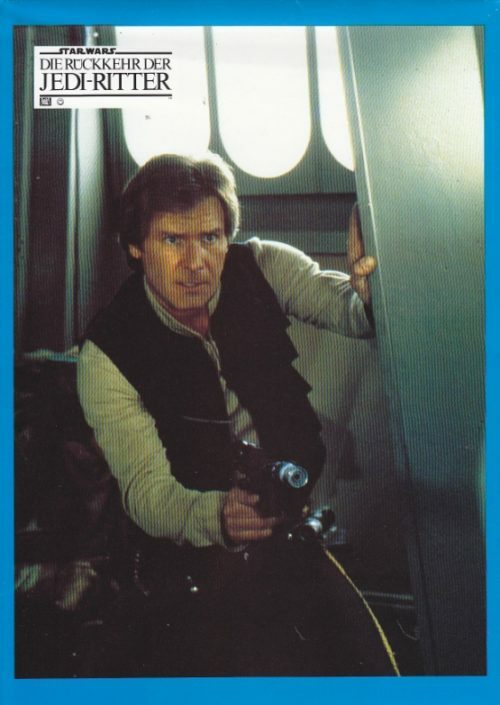 The condition is near mint. 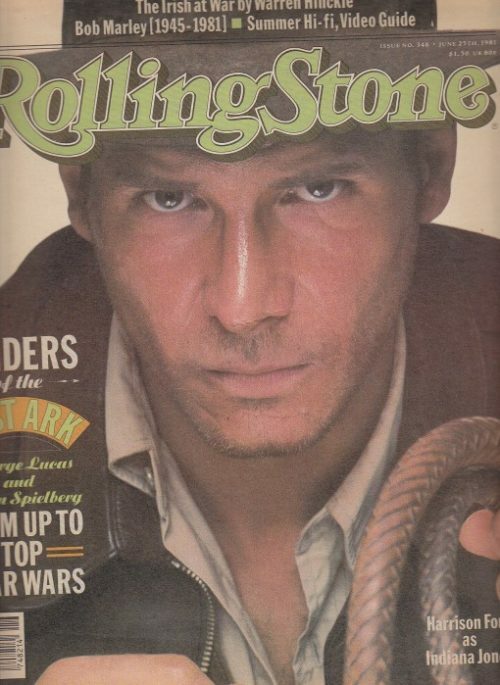 1981 ROLLING STONE MAGAZINE Issue 346 in a very good condition.